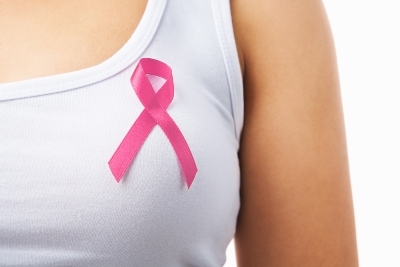 Several studies had previously suggested that regular physical exercise reduces the risk of breast cancer in women. 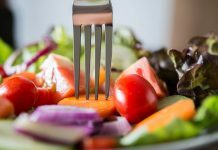 However, it had been unknown just how much exercise women should take in which period in life in order to benefit from this protective effect. 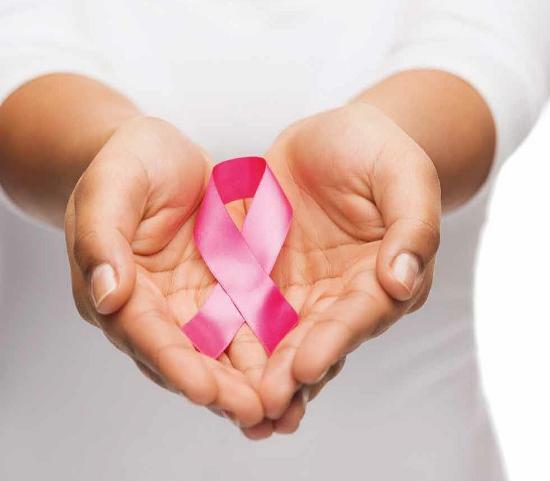 Moreover, little was known about which particular type of breast cancer is influenced by physical activity. 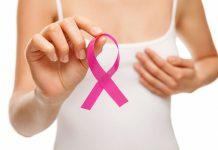 Answers to these questions are now provided by the results of the MARIE study, in which 3,464 breast cancer patients and 6,657 healthy women between the ages of 50 and 74 years were questioned in order to explore the connections between life style and breast cancer risk. 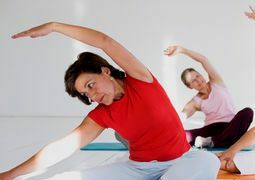 Participants of the study, which was headed by Professor Dr. Jenny Chang-Claude and conducted at the German Cancer Research Center and the University Hospitals of Hamburg-Eppendorf, were questioned about their physical activity during two periods in life: from 30 to 49 years of age and after 50. 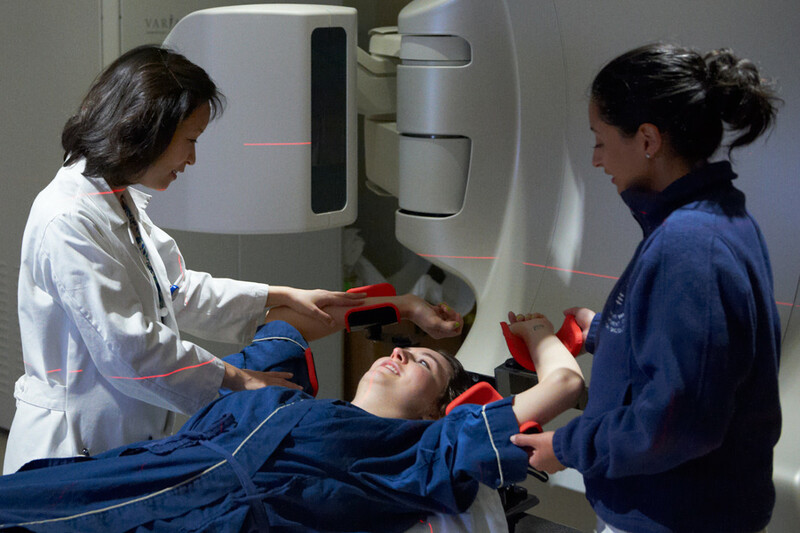 A comparison between control subjects and breast cancer patients showed that women in the control group had been physically more active than patients. 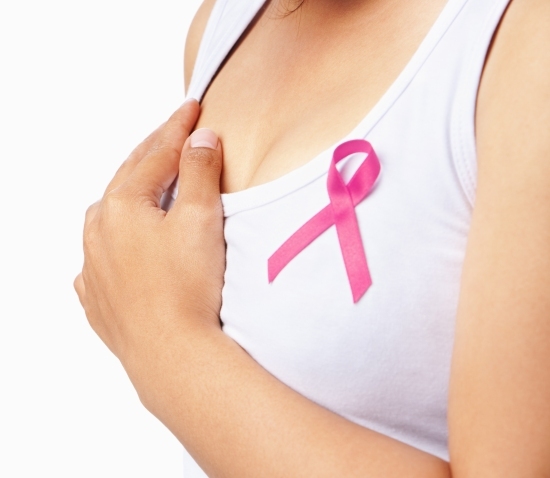 The scientists calculated the relative breast cancer risks taking account of the effect of other risk factors. 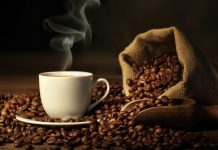 Previous articleHow To Cope Up With PMS?